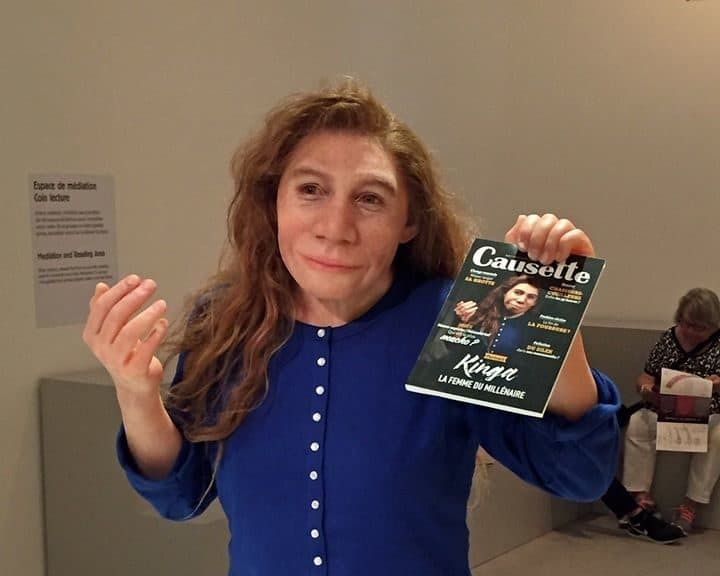 Neanderthal cave art is fake news? 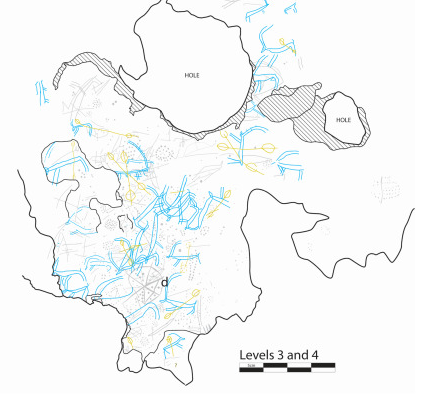 We recently found the first evidence of Neanderthal cave art. However, some are skeptical of this discovery. Is it really what it seems? 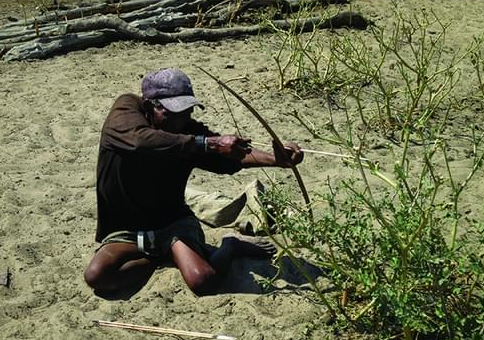 Researchers recreated 61,000-year-old projectile weapons to see if they were used in the worlds oldest bow and arrow. The results say “probably”. Could Neanderthal clothing explain why they went extinct? Evidence from the bones of the prey implies their attire was worse than ours. For the first million years of the stone age, human culture remained unchanged. New research suggests that maybe it wasn’t really culture. 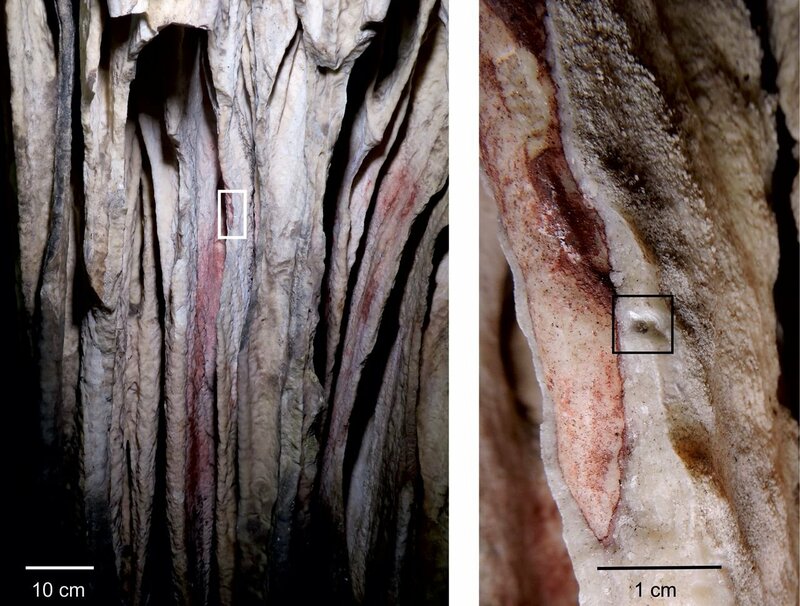 Neanderthal cave art confirmed, but why did they make it? 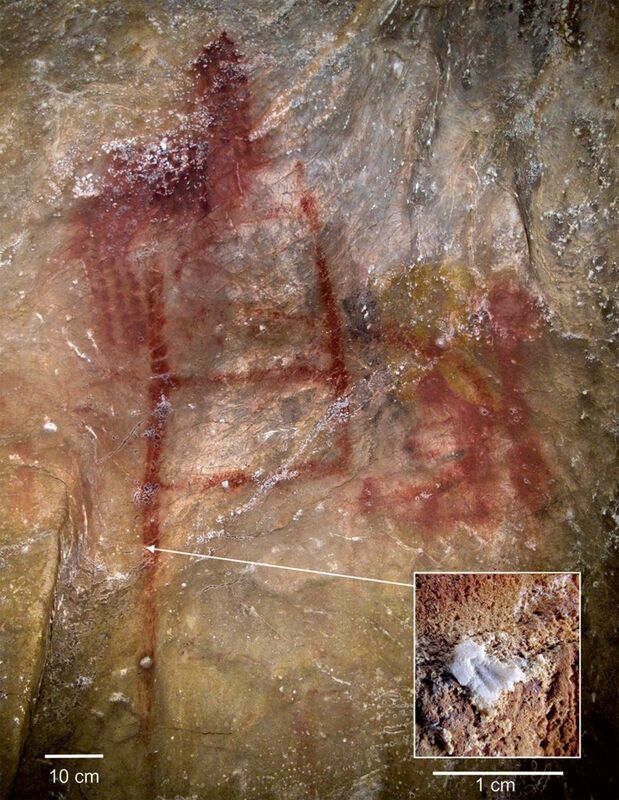 Neanderthal cave art has been discovered in 3 caves across Spain. But why were they making it? New research claims to have the answer. A series of bones with a similar style has been found across Israel. 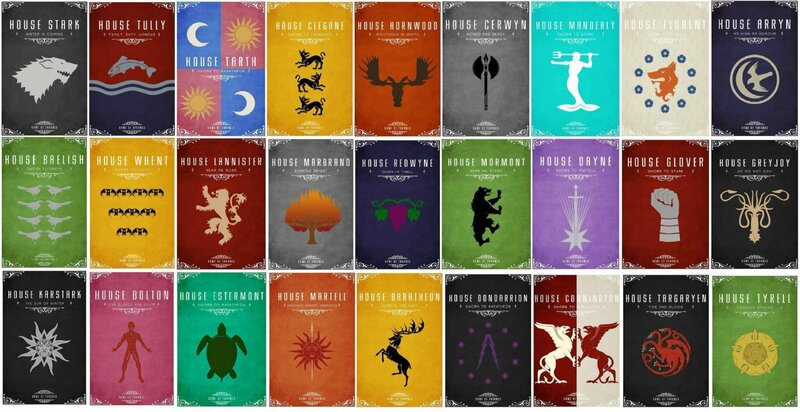 Perhaps these represent ancient sigils people used to identify friend from foe. 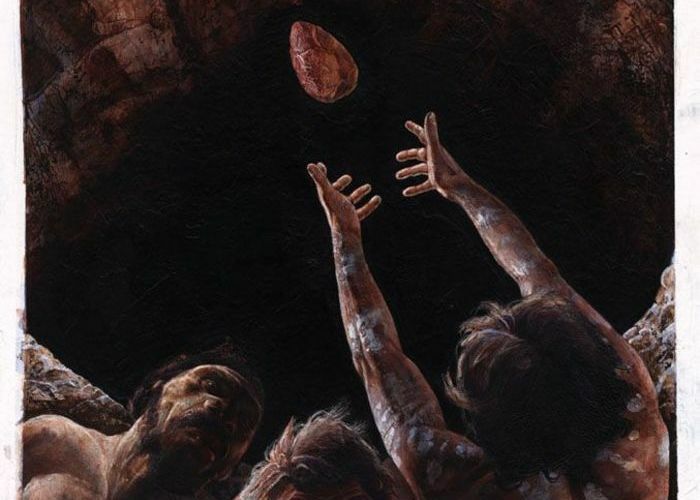 Researchers used machine learning to investigate early hominin burials, to see if they were actually deliberate. The results are ambiguous. Archaeology reveals that Neanderthals living in a Greek cave went to great length to keep their cave clean. They burned refuse in their fires and scraped rubbish away from where they were living. Stone age cave art may have been discovered on Crete, which is quite the achievement because humans likely didn’t arrive on Crete until thousands of years after the end of the Palaeolithic. There are many differences between us and other apes. One is our love for eating meat. But just how old is that love? 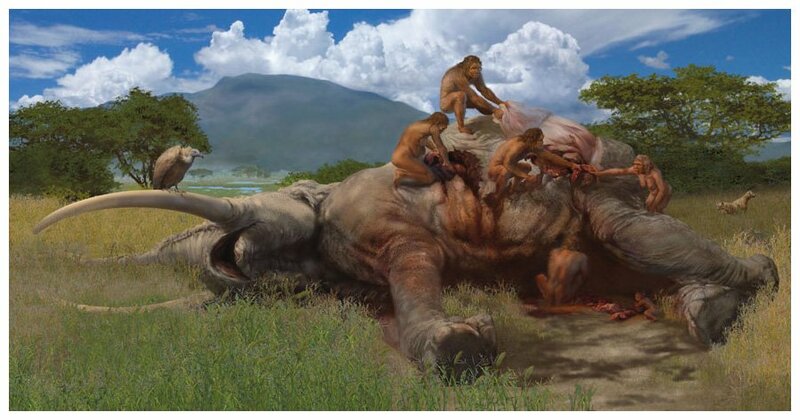 Which of our ancestors was the first meat eater?